You can now download watchOS 4.0.1 for your Apple Watch. Here are the details on this latest firmware release. Apple has officially pushed out incremental update to watchOS 4. The platform has recently been issued in its infancy to owners of Apple Watch, much to the delight of them. However, with a few niggles and issues being experienced on the platform, Apple has acted quickly to issue minor point update to resolve as many of those issues as possible in one release. It’s not unusual for a major release of new firmware to be followed up relatively quickly with a minor point update. We all know that Apple goes through a major testing period when new major versions of iOS, macOS, tvOS, or watchOS are expected. In fact, developers have been testing watchOS 4 since early June and reporting back to Apple, with public testers doing the same since late June. 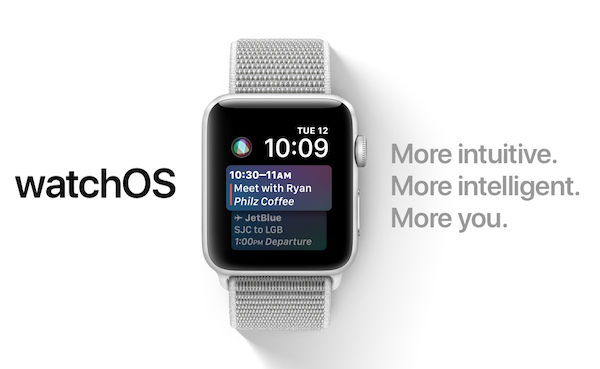 watchOS 4.0.1 fixes issues that in rare cases were causing Apple Watch to join unauthenticated (captive) Wi-Fi networks, such as those found in public places like coffee shops and hotels, which direct the user to a webpage before the network can be accessed. 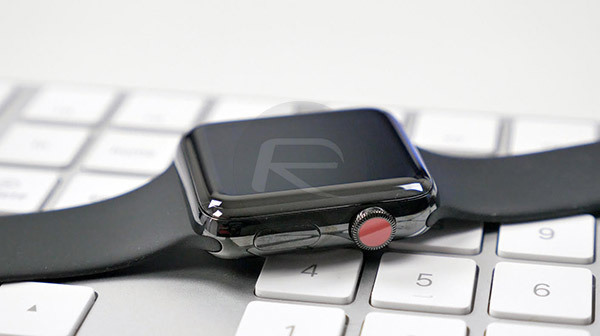 As always, Apple Watch owners with compatible models can download and install the latest watchOS firmware through the connected iPhone’s Watch app as long as Apple Watch has 50% battery and is connected to a power source. You can learn more about this process in our guide here: How To Install watchOS Update On Apple Watch [Tutorial]. Not seeing it as out yet. I agree. Not seeing it in Arizona just yet. Can not receive in UK. Still showing watch up to date on watchOS 4.
watchOS 4.0.1 only for Apple Watch 3 + LTE.